Home / Blog / Keep calm and eat Prawns! There are thousands of different species of prawn available but tiger, king, lobster, small and dried prawns are some popular varieties available in India. Did you know prawns are known by various names like Jhinga, Chingri, Sungat, Kolumbi, Sode, Kolbi, Eraa, Chemeen, Royya by different communities across India. Prawns are low in calorie, high in protein and contain an antioxidant mineral that may help fight cancer causing free radicals which means you can eat quite a few without feeling guilty! 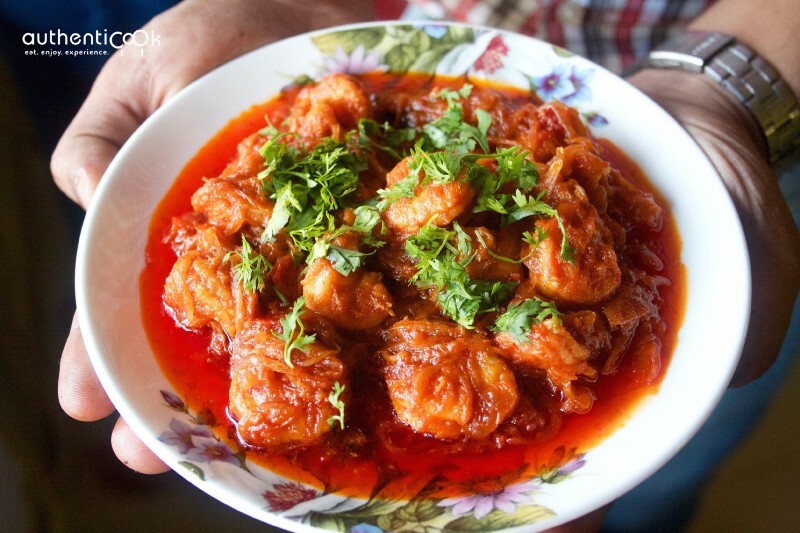 Pathare Prabhus, with their extreme love for seafood, are one of the oldest residing communities of Mumbai. However, there are almost no restaurants in the city that cater this cuisine. Kolumbi Cha Lonche, a tangy prawn pickle, is minimal on ingredients but packs a punch when it comes to taste. Ever cringed at the thought of having pumpkin for dinner? But let’s consider combining the pumpkin with prawns; and you have a winner there!! 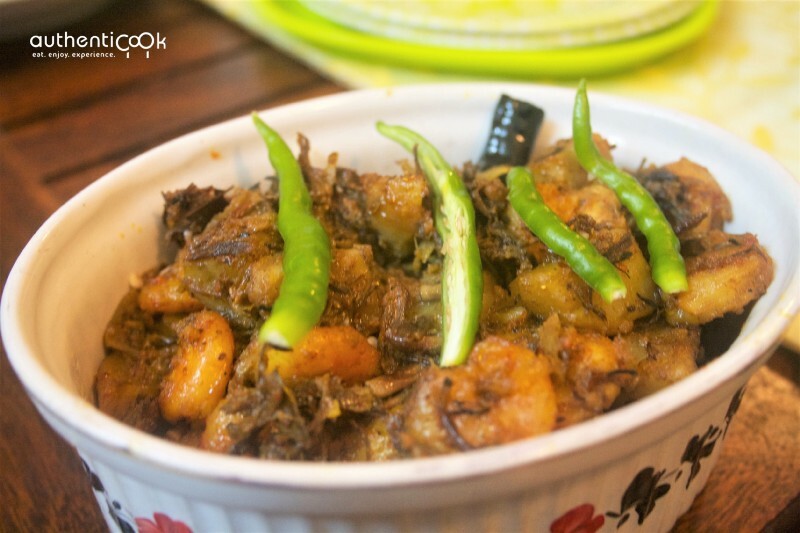 Bengalis love their seafood as well as their veggies and it was only natural that they combine both of these to create something out of the ordinary. 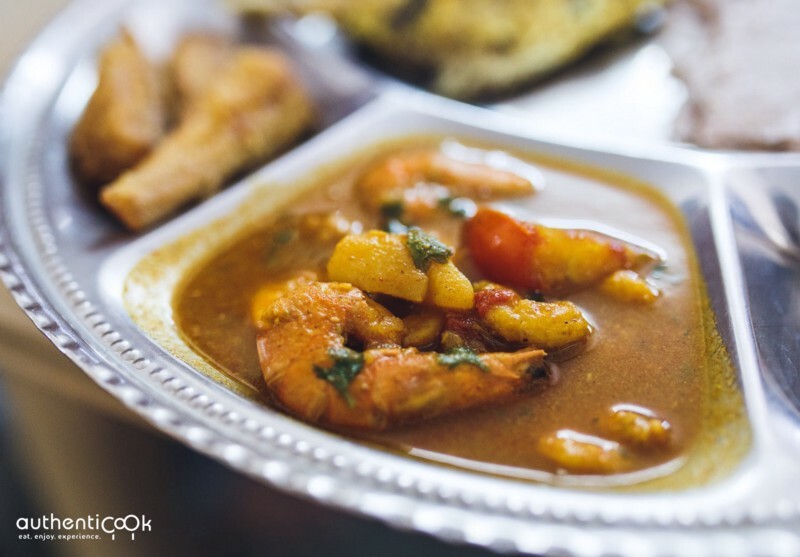 Chingri Diye Alu Kumro, literally translated prawns with potato and pumpkin is a quite a delicious combination! You really need to smell the asafoetida in the dish, the reason this dish is called hinga udda is because it has hing- asafoetida and udda — water in Konkani! You might be amazed at the simplicity of the recipe but the dish is full of flavours. Did you know there is a community of Konkani Muslims in Western India whose staple diet is seafood!! 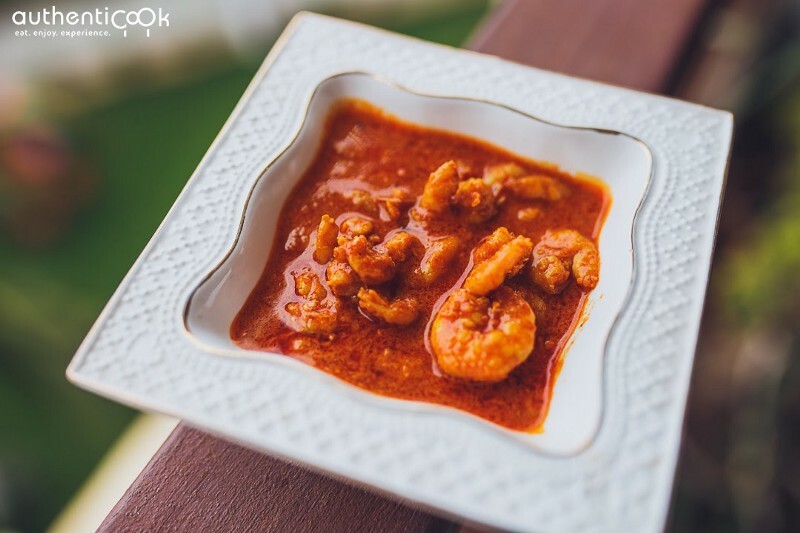 Such Kolbi (dry preparation of prawns) is cooked with flavoursome Konkani spices and simmered on low flame to give it an exotic aroma and finger licking taste. All seafood lovers will have their regular fisherwoman’s contact number on their speed dial, but have you ever tasted their style of seafood preparations? 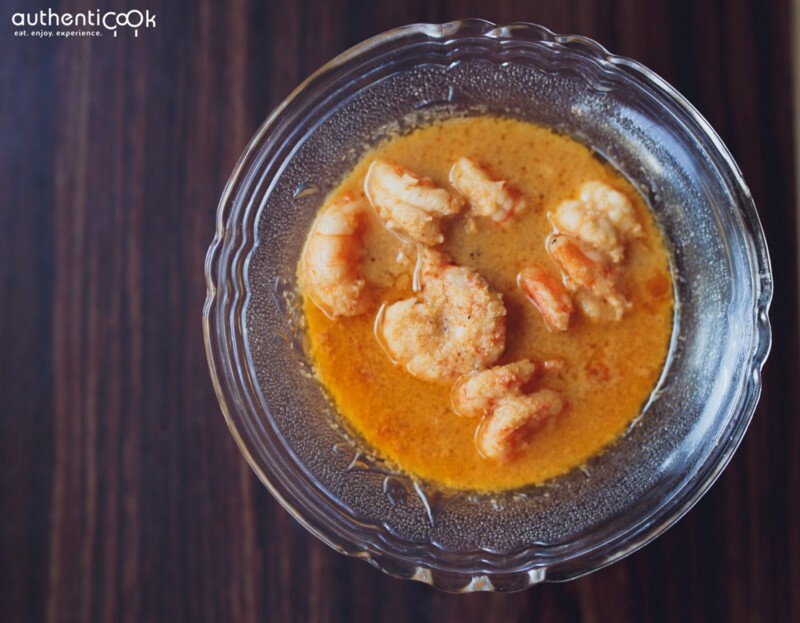 Kolumbi cha Ambat is a simple tangy prawns gravy which goes very well with rice and Bhakri. This one is a Goan favourite, Prawns Dangar literally means prawns cutlet. 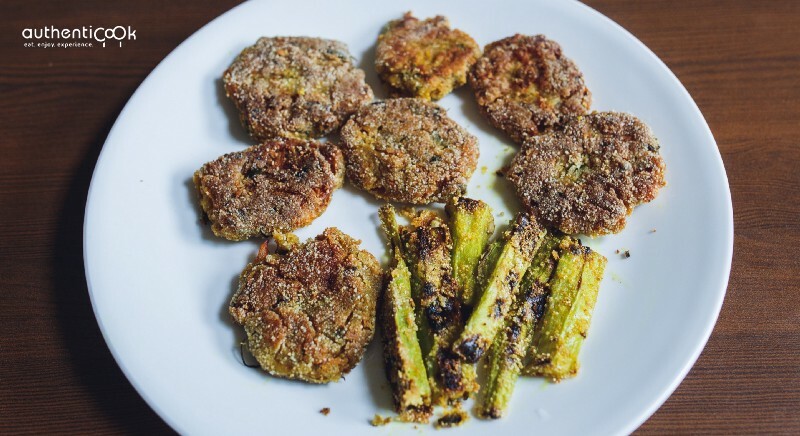 These cutlets are made of prawns, coconut, onion and Goan spices. Aaahh sheer bliss!